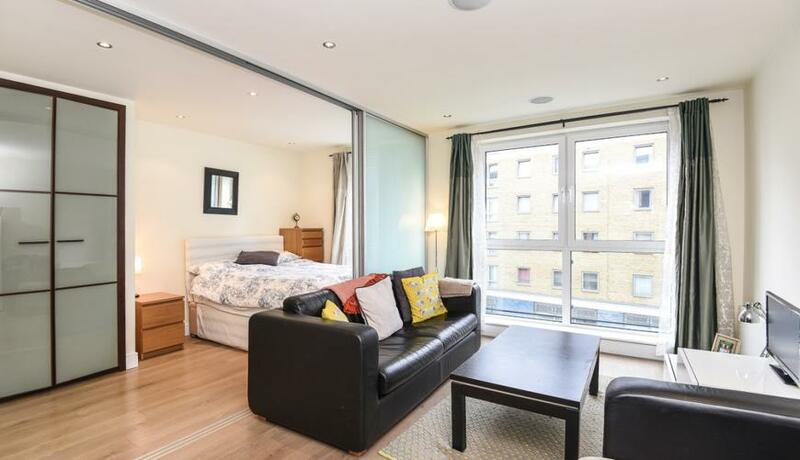 A stylish Manhattan studio riverside apartment, located within this prestigious new development in Imperial Wharf. Located on the fourth floor, this immaculate property offers stylish open plan living along with a modern fully fitted kitchen and a partitioned off bedroom area with a double bed and great storage. As part of the Imperial Wharf development, Octavia House benefits from a well maintained pedestrianised estate enjoying 10 acres of landscaped parkland; expanding a number of restaurants, shops and cafes, an exclusive health and fitness suite and 24 hour concierge.